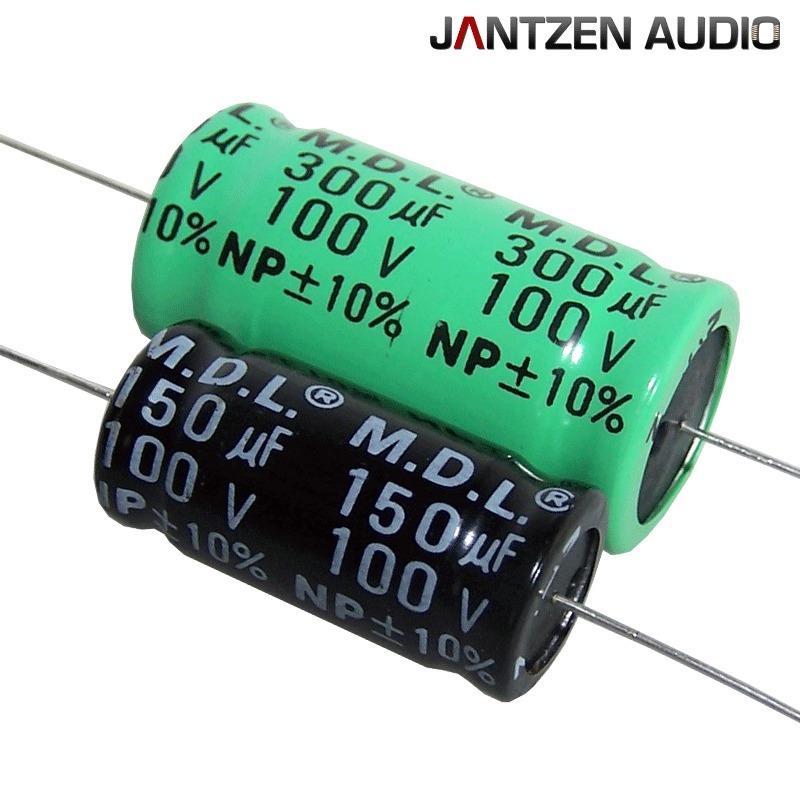 The Jantzen bi-polar aluminium electrolytic range of capacitors offer a low cost broad range of capacitors ideally suited to cross-over use. Electrolytics are often used in loudspeakers where cost and space is limited. They are non-directional / non-polarised / bi-polar so they can be fitted either way round. All Jantzen Caps are lead free and RoHS compliant.